The smile on his little face is enough to melt your heart! 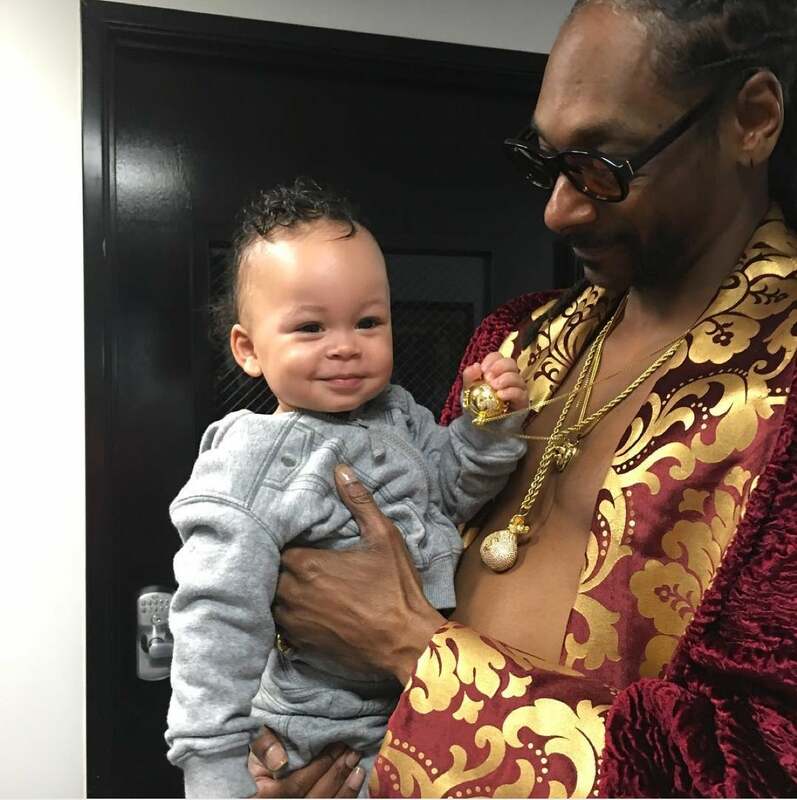 Earlier, Snoop posted the cutest Instagram photo of the day of his adorable grandson. The rapper holds his beaming grandson as the little baby toys with his necklace. “The prince wants my gold,” Snoop captioned the pic. So cute! The smile on his little face is enough to melt your heart.